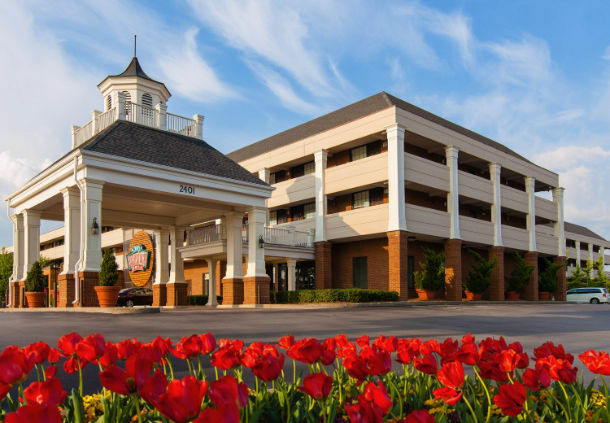 at the Inn at Opryland, Nashville,TN. Keynote Speaker Steve Pitman, J.D. STEVE PITMAN is President of the NAMI Board of Directors. Steve has been on the Board of Directors of NAMI Orange County since July 2010. 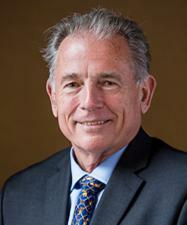 He has been the President of the NAMI Orange County Board of Directors since March, 2011. Steve came to NAMI through NAMI Family-to-Family. After one of the many serious episodes suffered by his brother, Steve found himself in a room full of people who understood and did not judge or shame him. It was Family-to-Family and it was transformative! Steve has lead support groups, taught the Provider class and continues to teach Family-to-Family. Steve believes that the foundational focus of NAMI has been, and must continue to be, the lived experience of the family and the mentally ill family member. Steve earned his B.A. from Culver-Stockton College and his J.D. from Western State University – School of Law. GABE HOWARD is an award-winning writer and speaker who lives with bipolar and anxiety disorders. 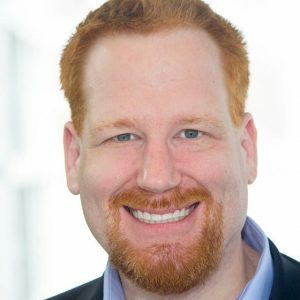 He’s the host of the weekly Psych Central Show, an iTunes Top Ten podcast. He also co-hosts A Bipolar, a Schizophrenic, and a Podcast, which explores life through the unique double lens of a young woman living with schizophrenia and a guy living with bipolar. He also writes for WebMD, Psych Central, bipolar magazine, and other distinguished publications.and other distinguished publications. DR. STEPHEN LOYD, Internal Medicine physician, serves as medical director of JourneyPure’s services in Middle Tennessee. JourneyPure is a leading provider of addiction treatment services. 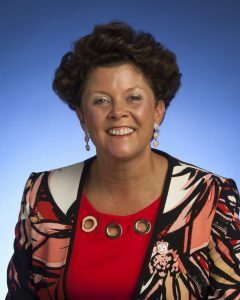 Loyd’s extensive background includes most recently serving as Medical Director and Assistant Commissioner for Substance Abuse Services with the TDMHSAS. 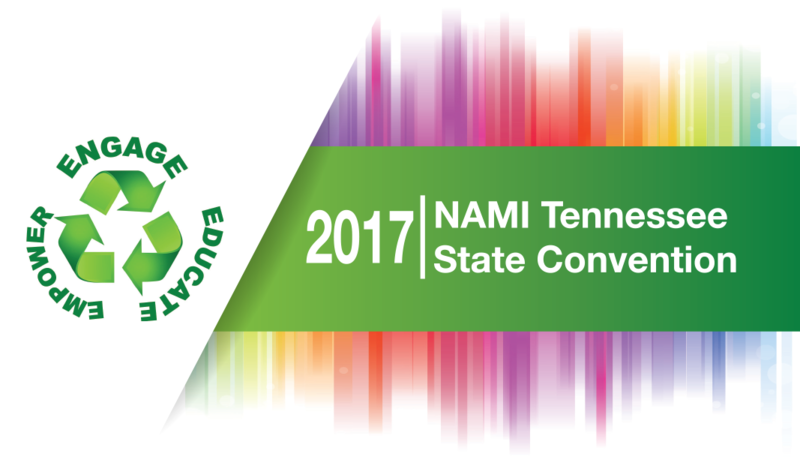 This annual gathering brings together NAMI Tennessee members and others in the mental health community from across the state. Two days of educational workshops and inspiring speakers highlight this opportunity to learn from and network with mental health leaders. and will be used as a common thread to connect our workshops, panels, and speakers. 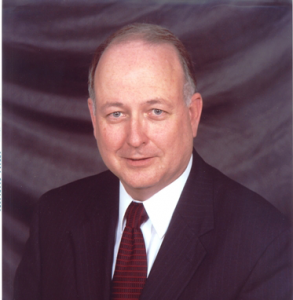 Clark Flatt, President of The Jason Foundation, Inc. (JFI). Before JFI, He owned an Insurance Company and served the United Methodist Church as a Part-Time minister for small rural churches. He is an Honorary “Life Member” of the American Foot­ball Coaches Association. 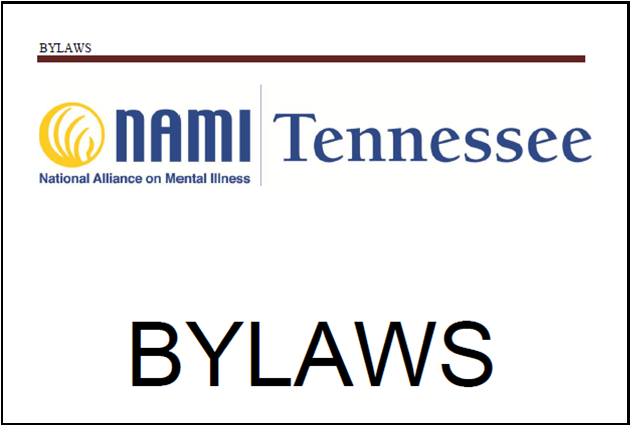 Mr. Flatt also serves as a Board mem­ ber on NAMI – TN State Board of Directors. The Jason Foundation, Inc. (JFI) was founded in October of 1997 after the tragic death of Clark’s youngest son, Jason – age 16, to the “Silent Epidemic” of youth suicide. A passionate and lifelong advocate for improving the quality of mental health care, Leon Evans has worked in hospitals, community organizations, and state agencies throughout his career. 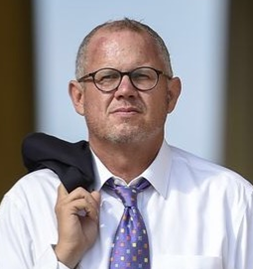 As President and CEO of the Center for Health Care Services in San Antonio, Texas for over a decade, he developed an award-winning jail diversion program and has become a national leader in improving mental health care through multi-stakeholder collaboration. David Boyle shares of courageous struggle with law enforcement involvement as he journeys through schizophrenia toward wellness and recovery. immediately following the conventing of the Annual State Convention. 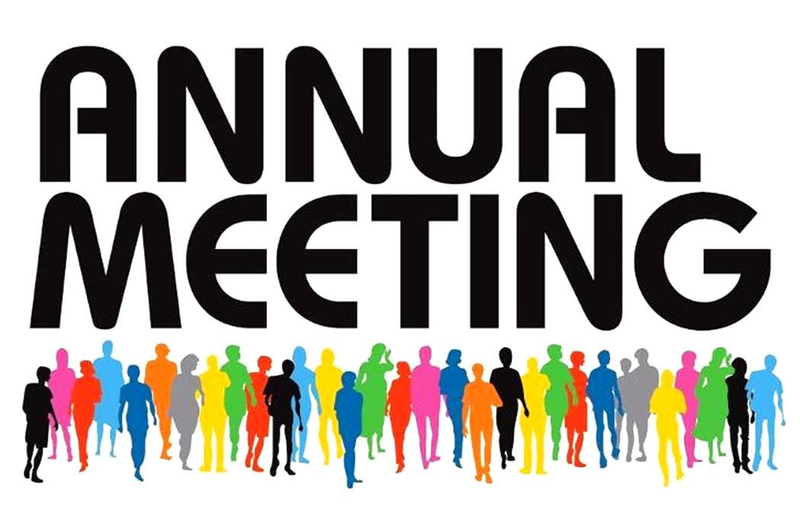 Election of new Board of Directors members will take place during the Annual Meeting of the Membership.